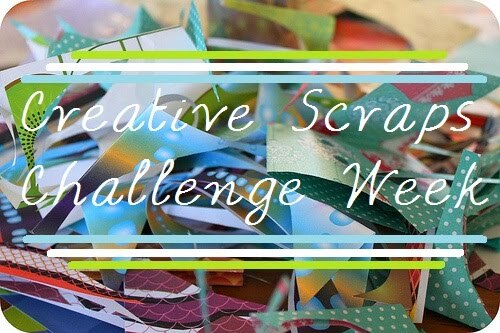 Techniques by Trish: Creative Scraps Challenge Week #5!!! This is really a cute card. I love the colors and like you I have not utilized this cartridge at all though I am very happy that I own it. Thank for getting me started. So cute! 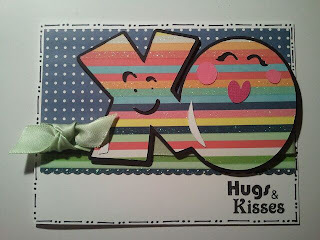 I just used this same paper on a card last night...love it! What a super cute card! I love the colors you used and the stitching is so perfect!! adorable card. 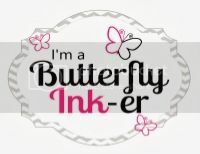 check out my blog. left you a little something. I love your cards. The tree and gifts and your ice skate grabbed my attention. You do beautiful work. I am just starting and really haven't tried anything complicated at all. just basic pages.